Appliances Direct sells the UK's Largest Range of Household Appliances. Appliances Direct sells the UK’s Largest Range of Household Appliances. Whether you are after a new fridge freezer, washing machine, dishwasher, cooker you are guaranteed to find something you like here. 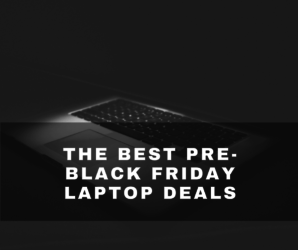 Go to the Appliances Direct Black Friday Page.